As the air becomes crisp and the days shorter, Autumn is well and truly here. I adore Autumn from a fashion perspective – we can wrap up in gorgeous coats, scarves and hats, and swap the Summer sandals for cosy boots. It’s a fabulous time for weddings too with fantastic natural inspiration available for everything from your colour scheme to centrepieces, invitations and decor. 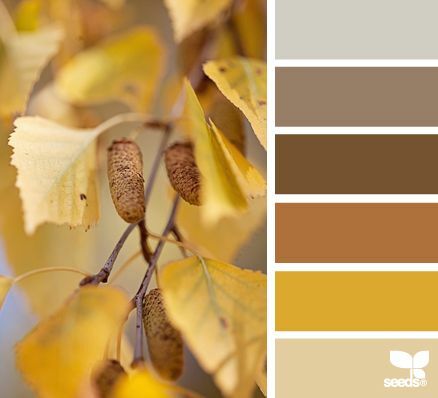 Think fiery red, pumpkin orange, golden yellow and chocolate brown. For a little Halloween fun, why not get a photograph of you and your bridal party with dracula teeth? No one will notice until they look closely! 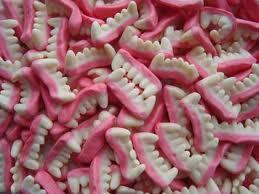 You could also give little bags of false teeth sweets as favours. Inject a pop of autumnal colour into your wedding with vibrant flowers in shades of red, yellow, orange and gold – your bouquet will be like a ball of fire against your beautiful dress!